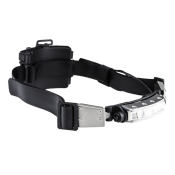 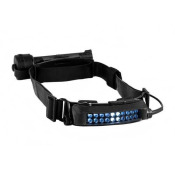 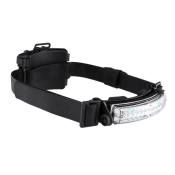 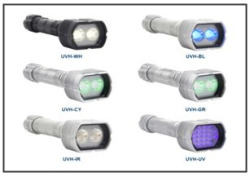 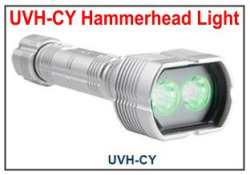 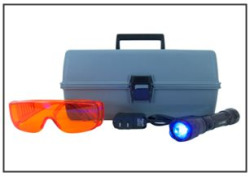 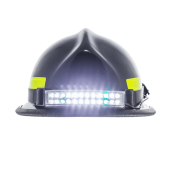 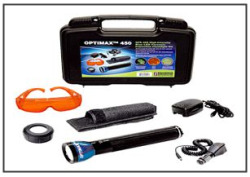 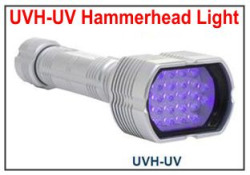 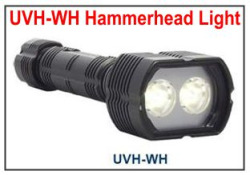 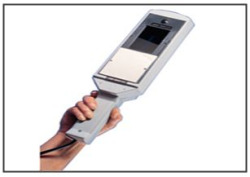 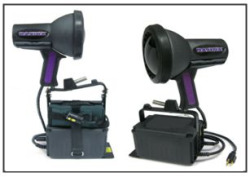 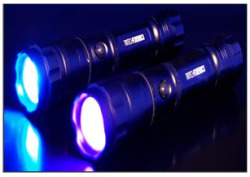 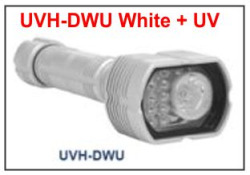 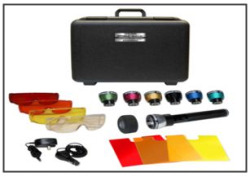 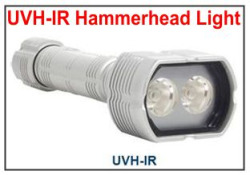 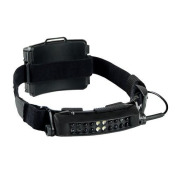 We offer an array of portable lighting tools (from weapon lights to area lights) for law enforcement, corrections and military. 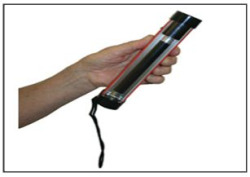 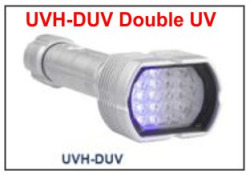 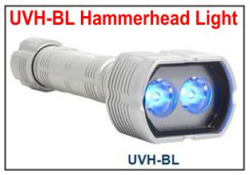 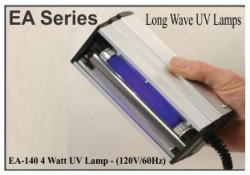 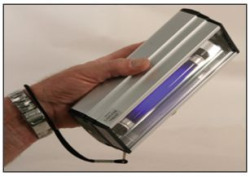 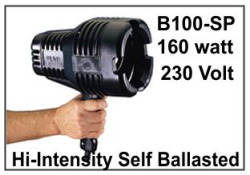 Super-Powerful, Portable, Blue Light Source! 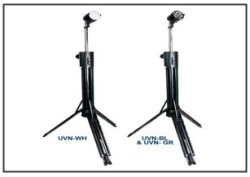 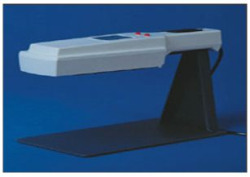 Lamp stand designed for the following lamps; UV-GL55, UV-GL56, UV-GL58, and the UV-GL58 Lamp. 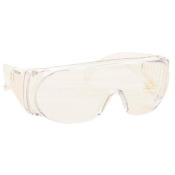 Clear poly-carbonate goggles have an anti-fog air circulation slots and provide 100% UV protection. 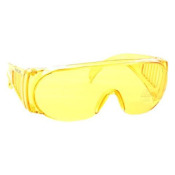 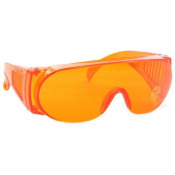 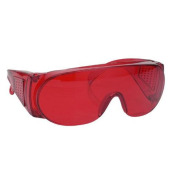 They meet ANSI specification Z87.1 and OSHA standard 1910.133 for eye protection.